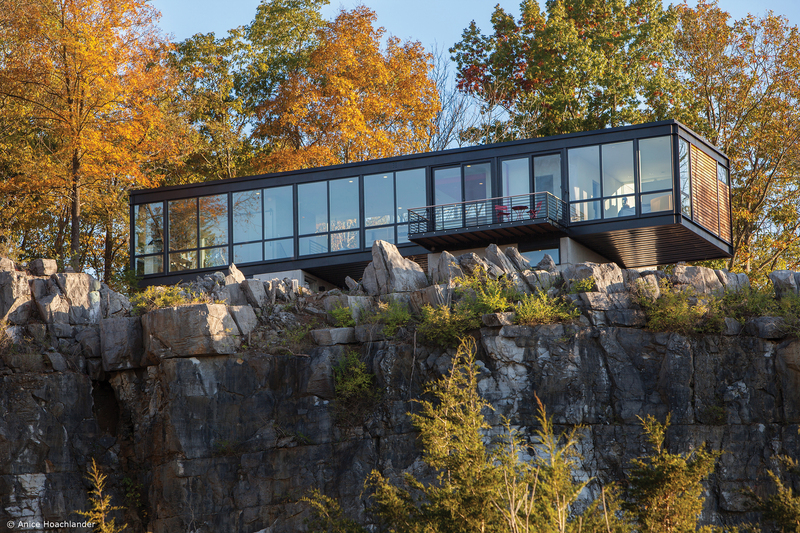 In an expansion of the award-winning VistaLuxe® Collection, Kolbe introduces a VistaLuxe complementary sliding patio door and contemporary Madison hardware. This makes it possible to integrate sliding patio doors on a project with VistaLuxe Collection windows, while maintaining a consistent contemporary aesthetic. VistaLuxe complementary sliding patio doors allow the view to take center stage, with 3-inch stiles and top rail and a 5-inch bottom rail. Two panel, three panel, and four panel configurations are available in sizes up to 16 feet wide by 8 feet high. Depending on the configuration, VistaLuxe complementary sliding patio doors can achieve ratings up to DP50. Square exterior sticking and interior glazing bead complete the contemporary aesthetic. 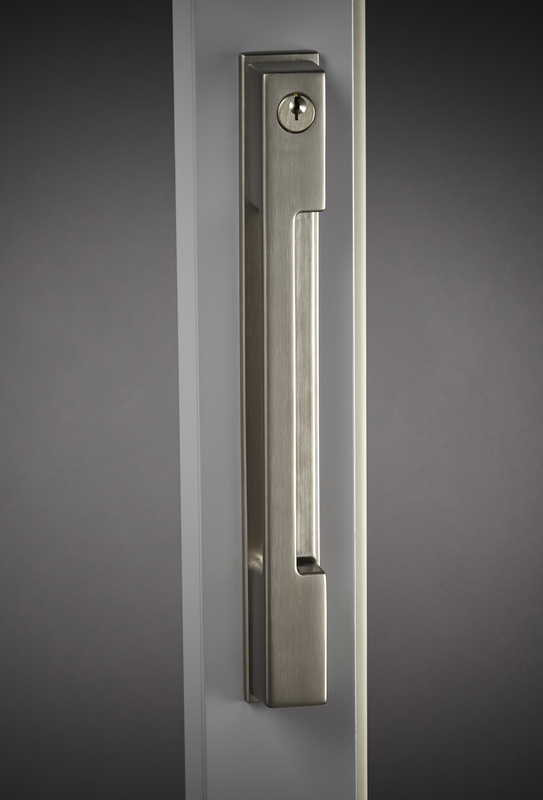 Madison handle sets are available in seven finishes, with or without a key cylinder. 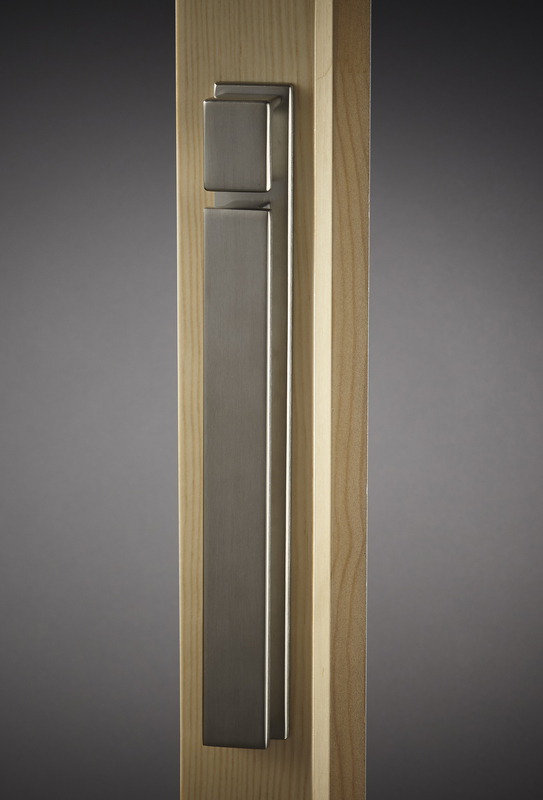 In addition to VistaLuxe complementary sliding patio doors, Madison handle sets are available for Garden-Aire sliding patio doors and multi-slide doors. What began in 1946 as a two-brother team has grown into an internationally respected manufacturing company. Kolbe Windows & Doors is one of the nation’s leading manufacturers of windows and doors for residential and commercial markets. After 70 years, Kolbe products are best known for superior quality, custom craftsmanship, attention to detail, as well as innovative and unique designs.